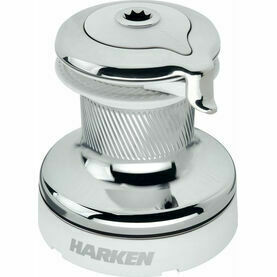 This 2 Speed, 2 Drum Self-Tailing Quattro Performa Winch from Harken has been sandblasted and optimized for all halyard and sheeting applications. 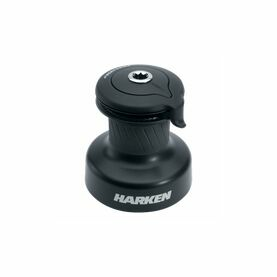 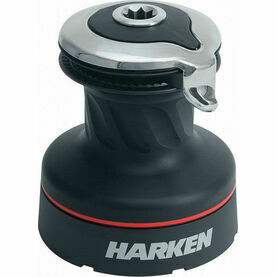 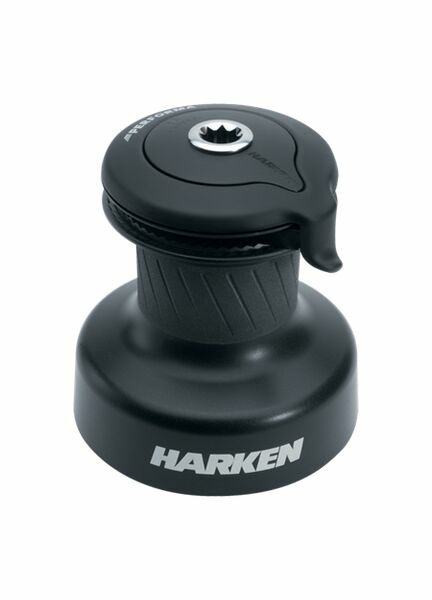 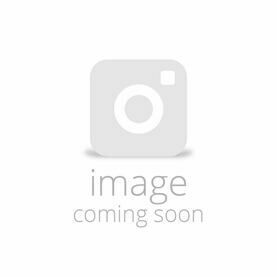 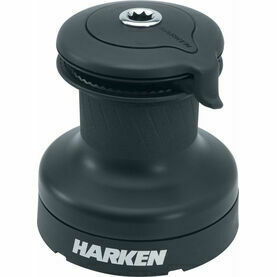 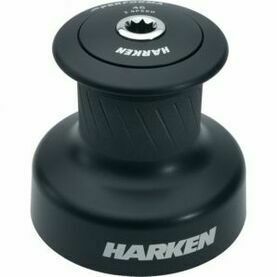 Featuring a small-diameter, high tech line, Harken’s patented Quattro model is an all-in one aluminium winch that is widely used on vessels that require a fast moving deckgear device to handle large asymmetrical spinnakers. 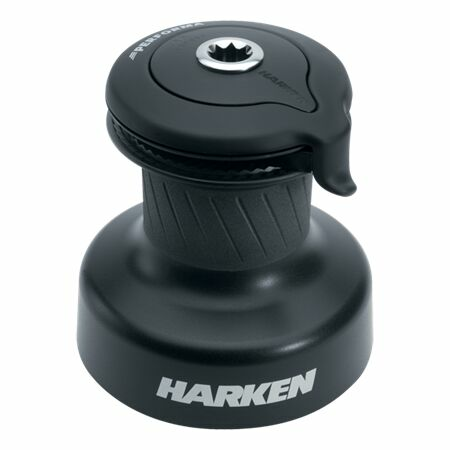 Delivering enough power to trim the genoa upwind, the 2-speed Quattro in addition features two drum diameters and four line speeds.